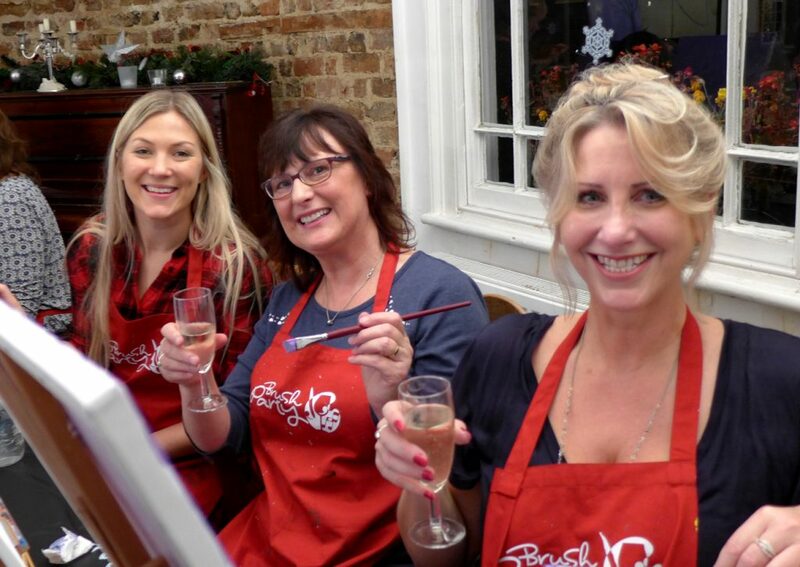 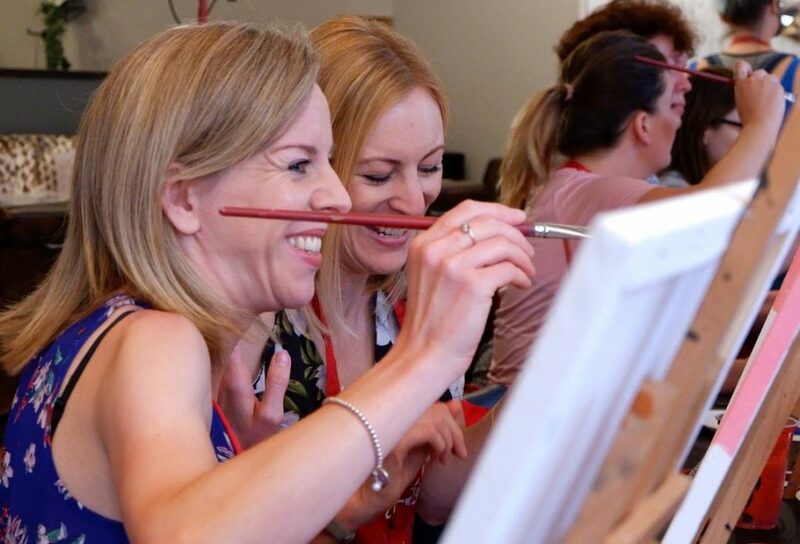 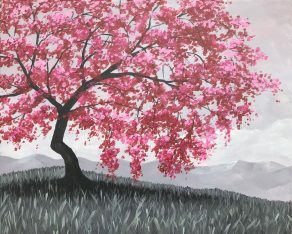 Join us for our ‘Cherry Blossom’ Brush Party at The Link in Woking on Thursday 9th May 2019! 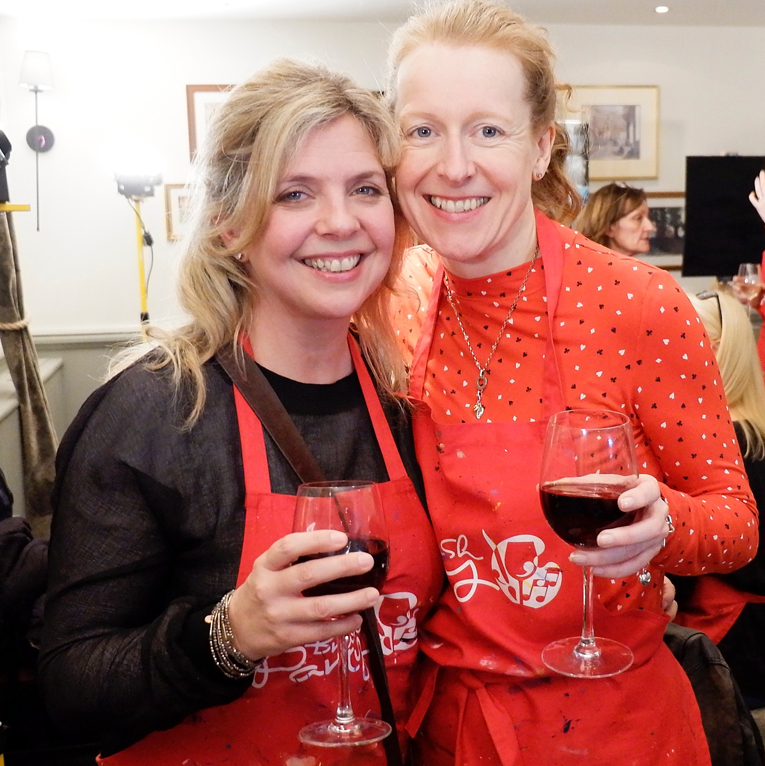 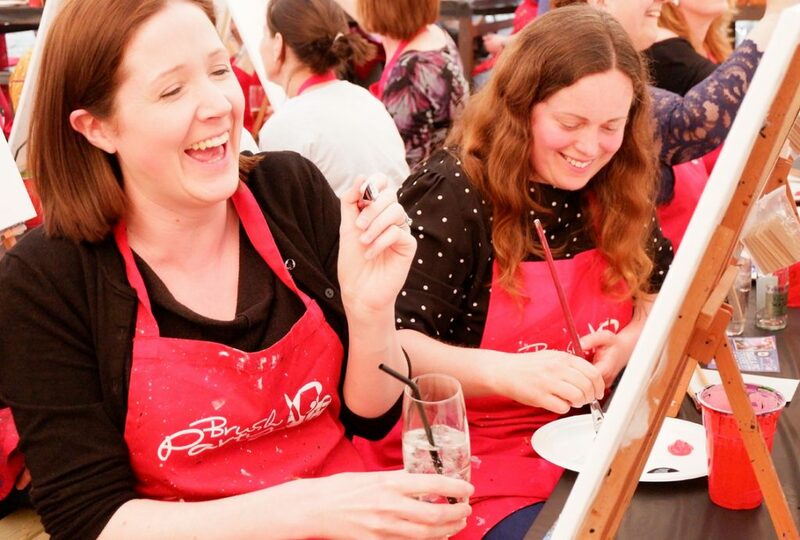 Experience a great night out and raise funds for the fantastic LinkAble charity! 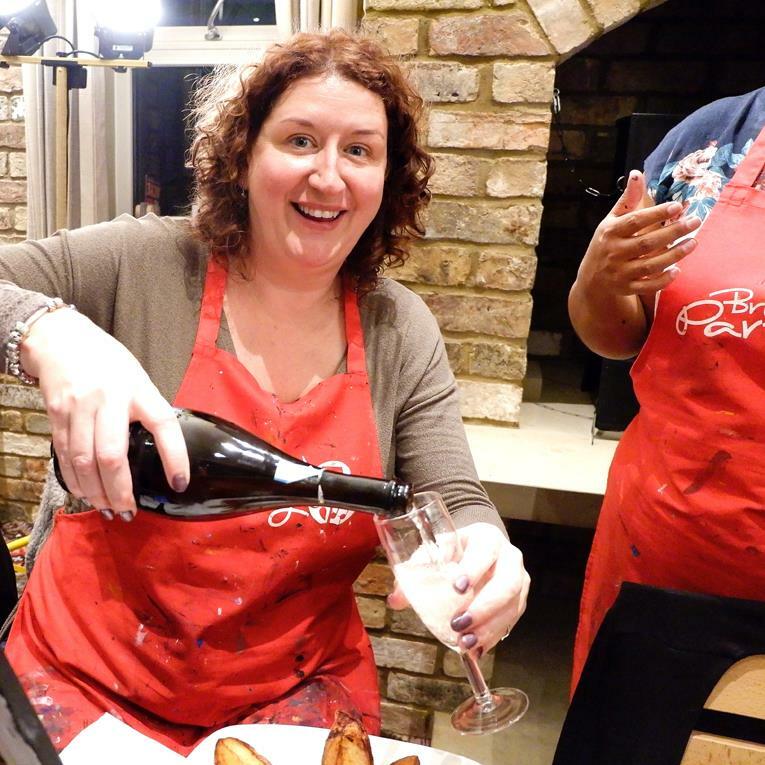 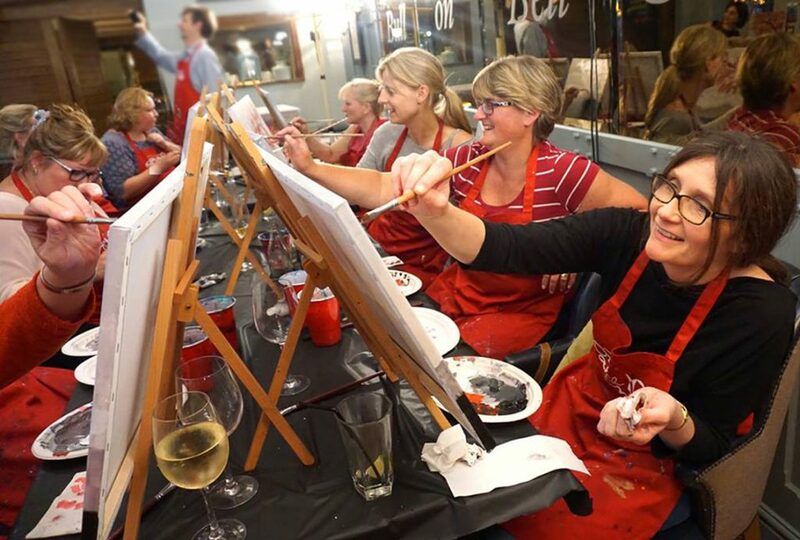 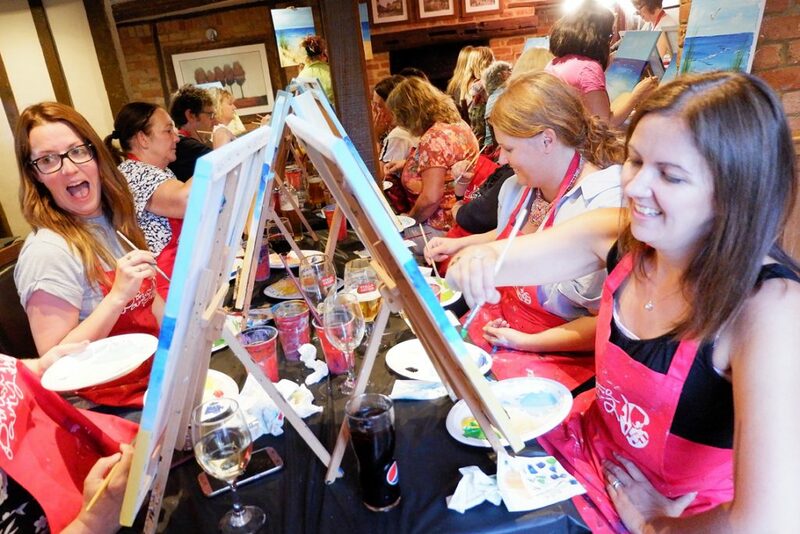 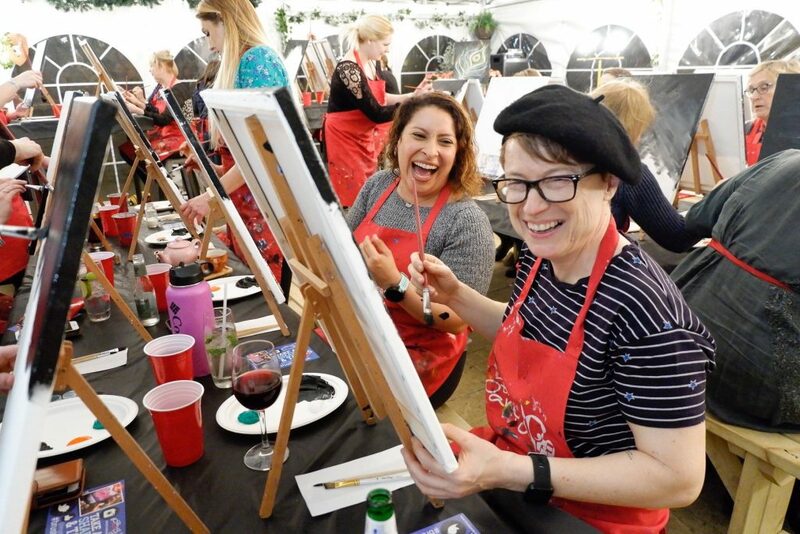 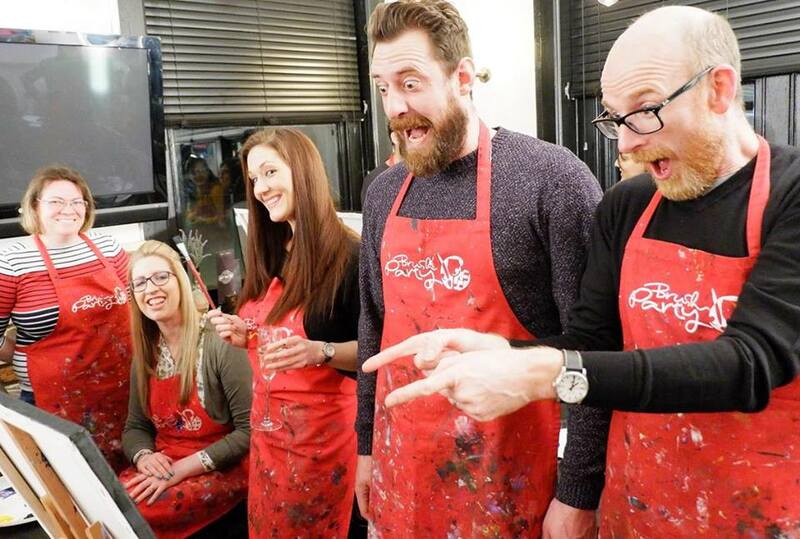 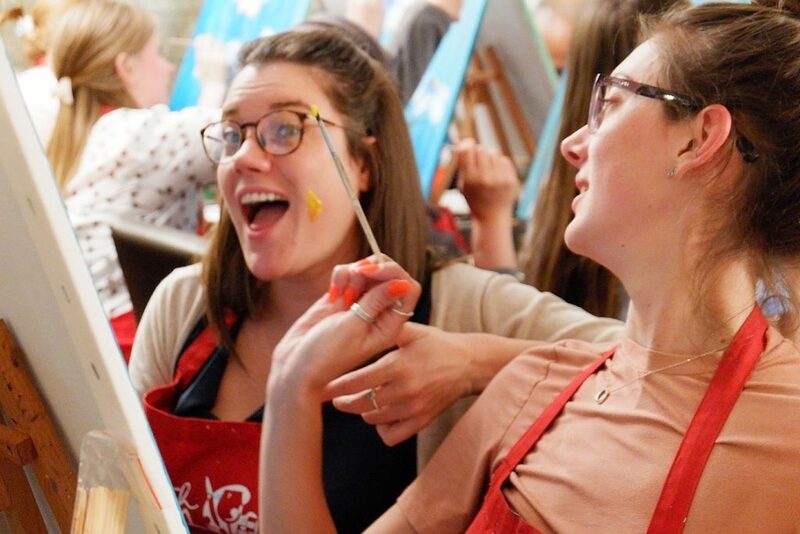 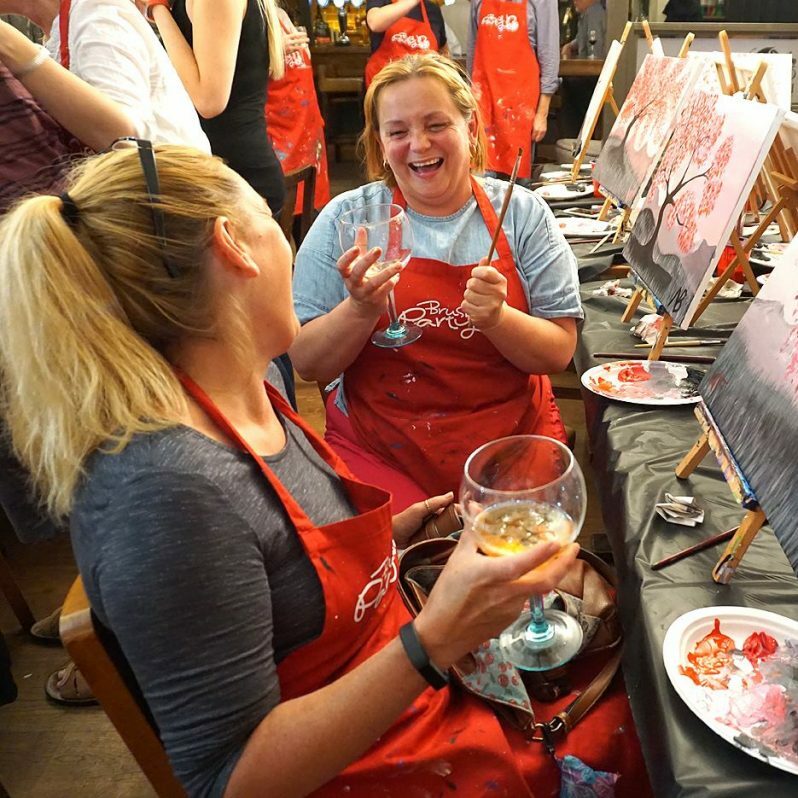 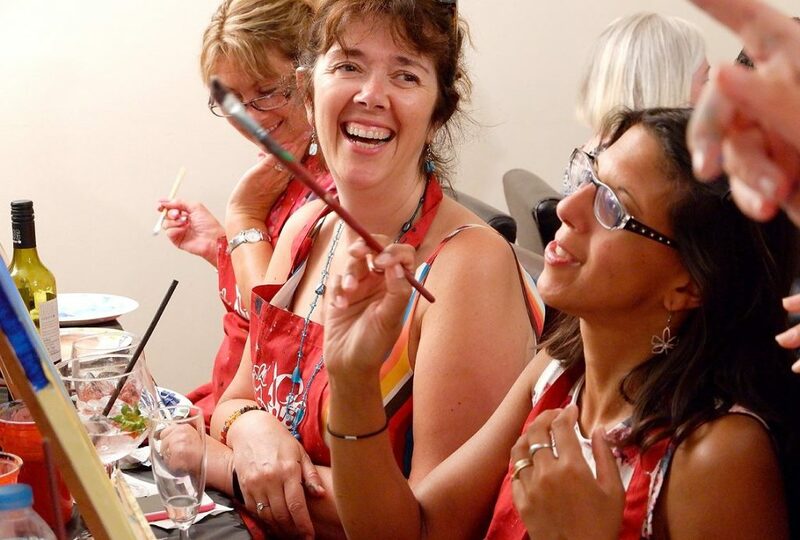 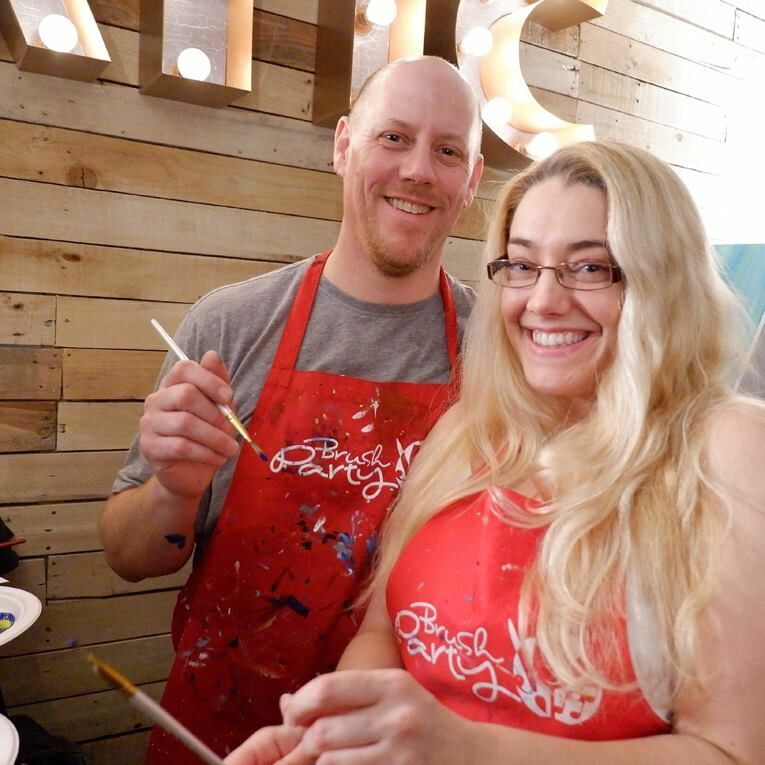 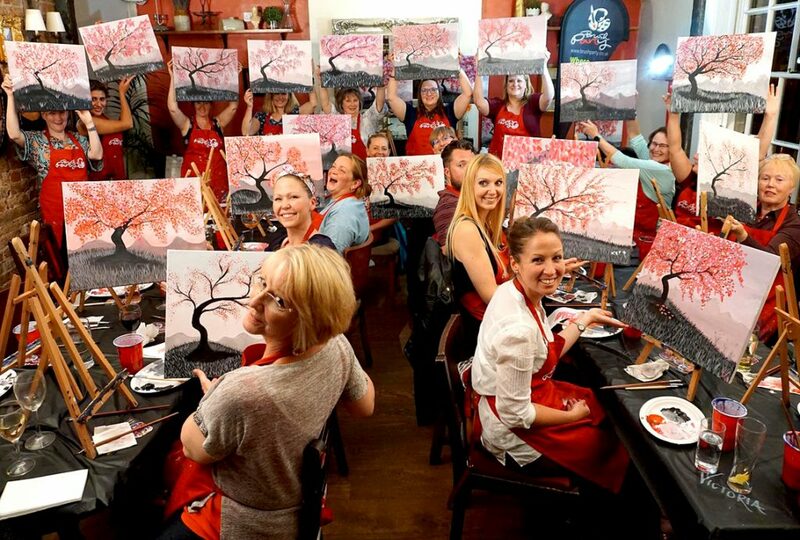 It’s all about fun… grab a drink, settle down to your canvas and unleash your inner Van Gogh! 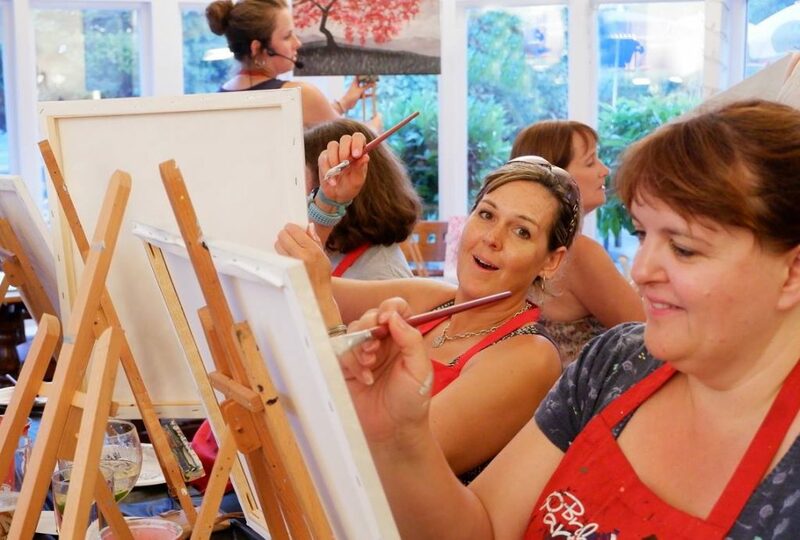 Our artist will walk you through creating your masterpiece. 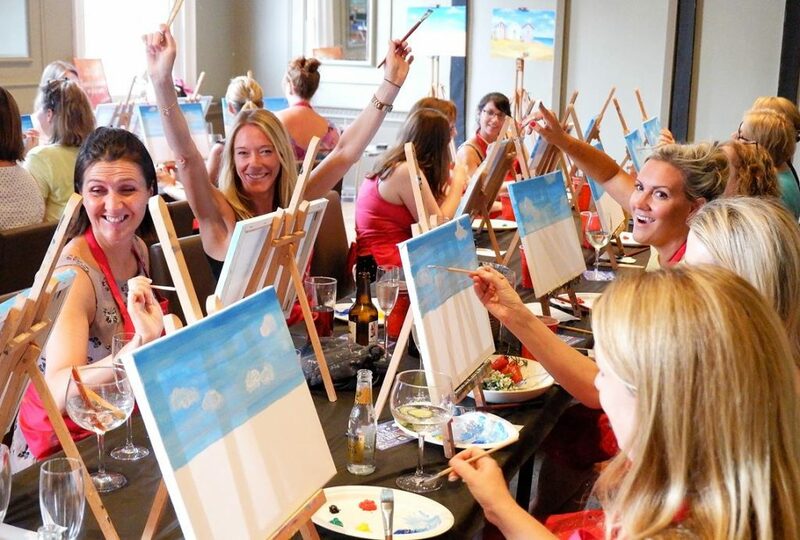 You’ll be delighted as your blank canvas transforms in just a few hours, made all the better with a glass of wine or two! 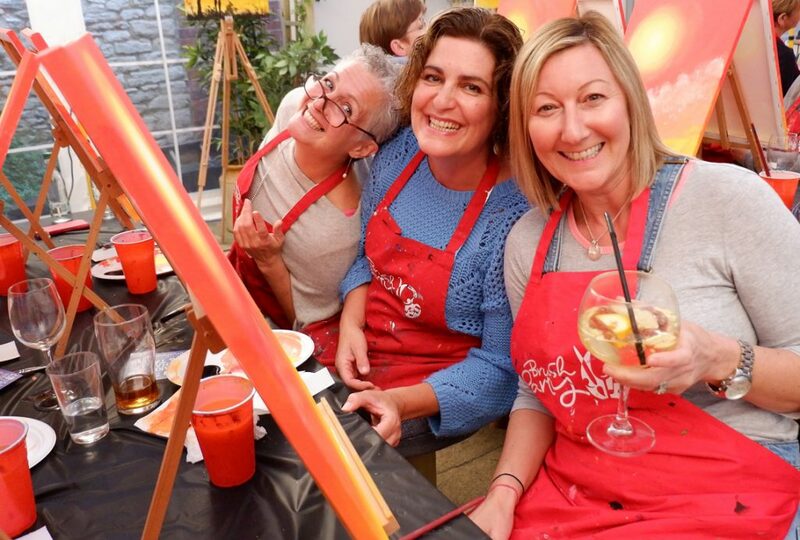 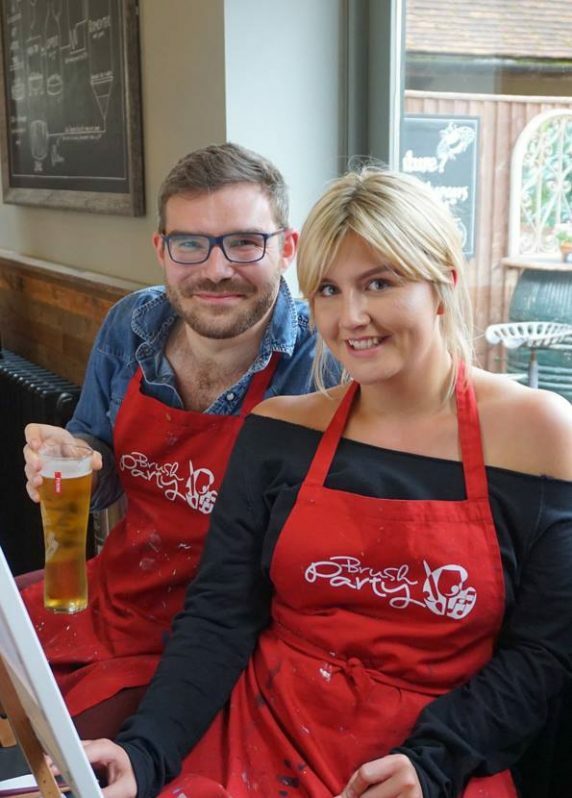 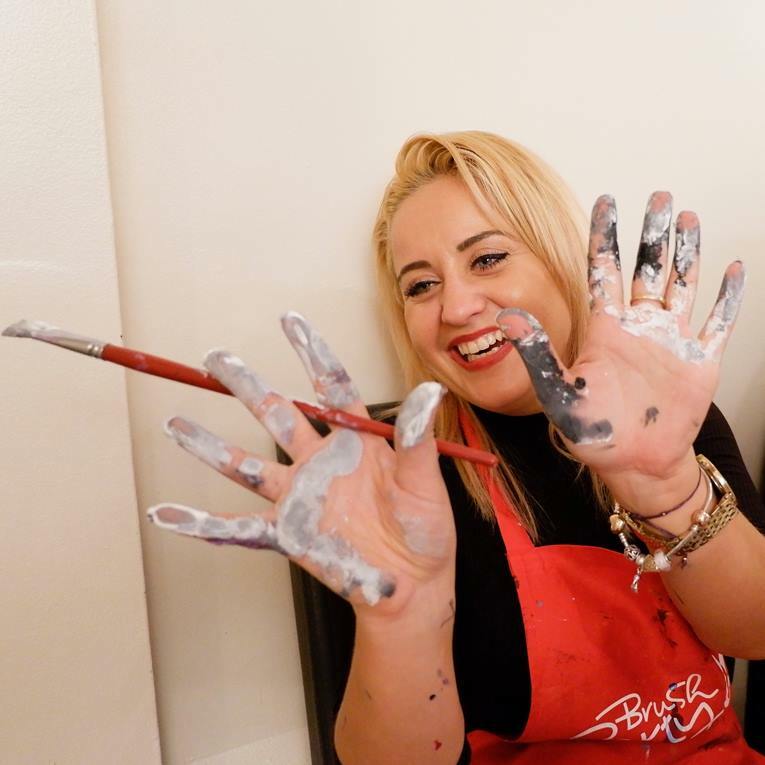 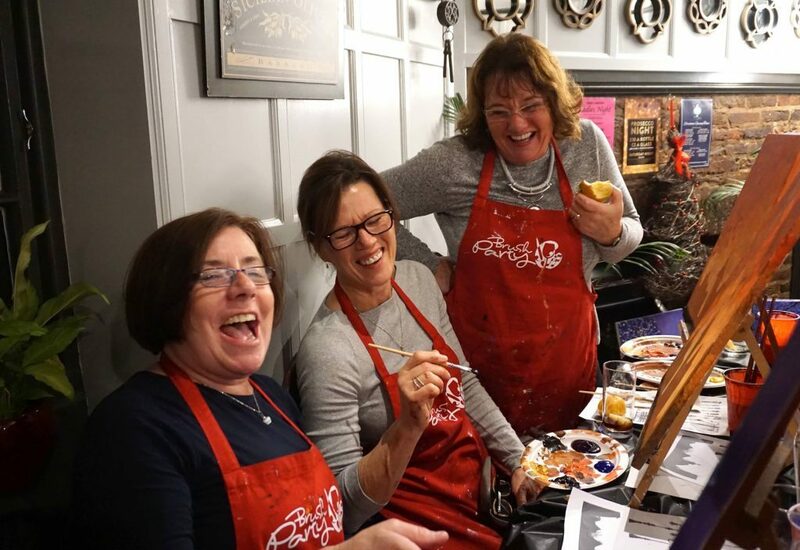 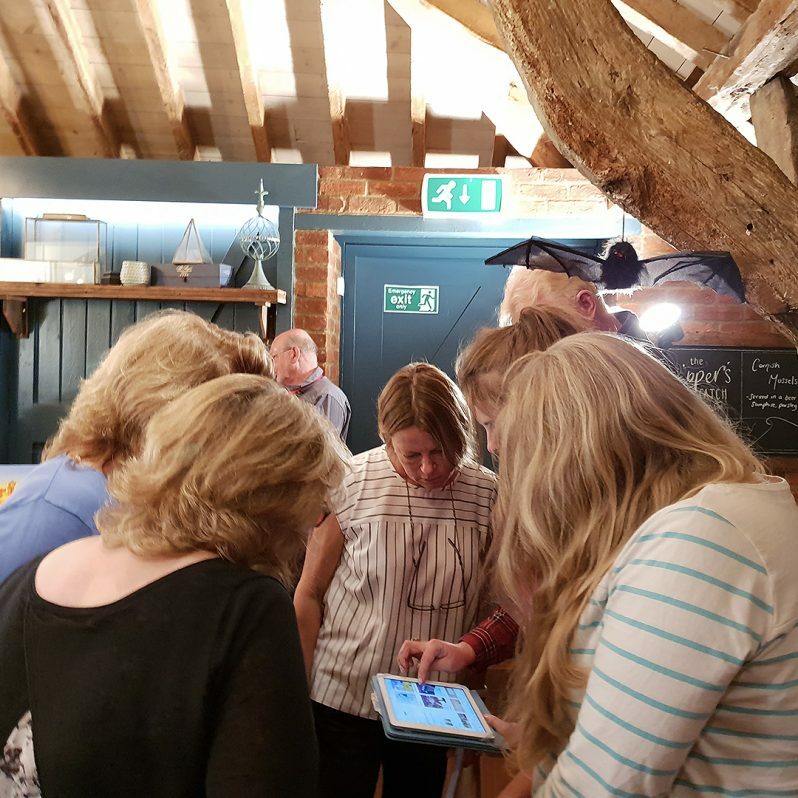 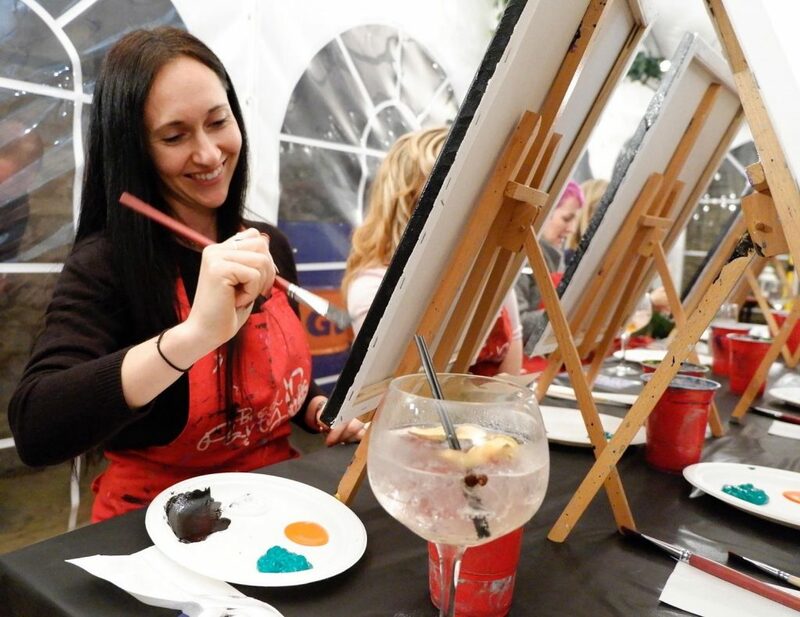 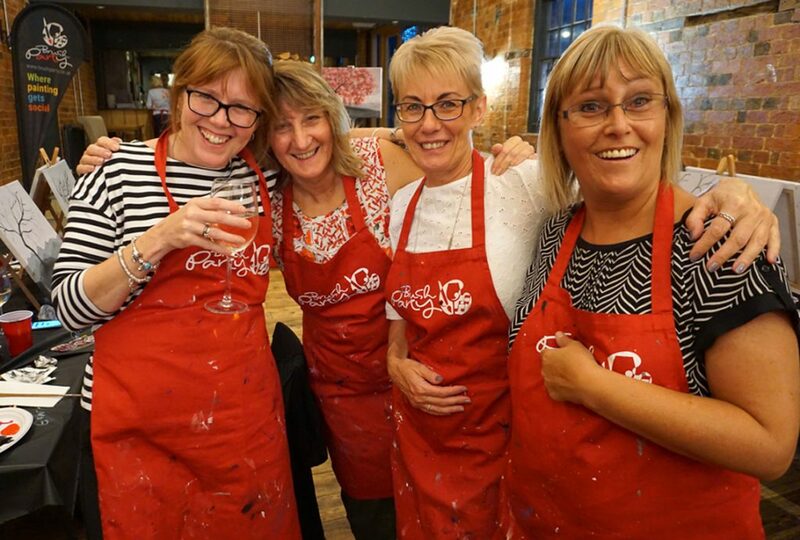 You don’t need to bring anything apart from yourself… We provide everything… a 16” x 20” quality canvas, all the paint you need, brushes, aprons, music, good company and the environment for you to have a great night out. 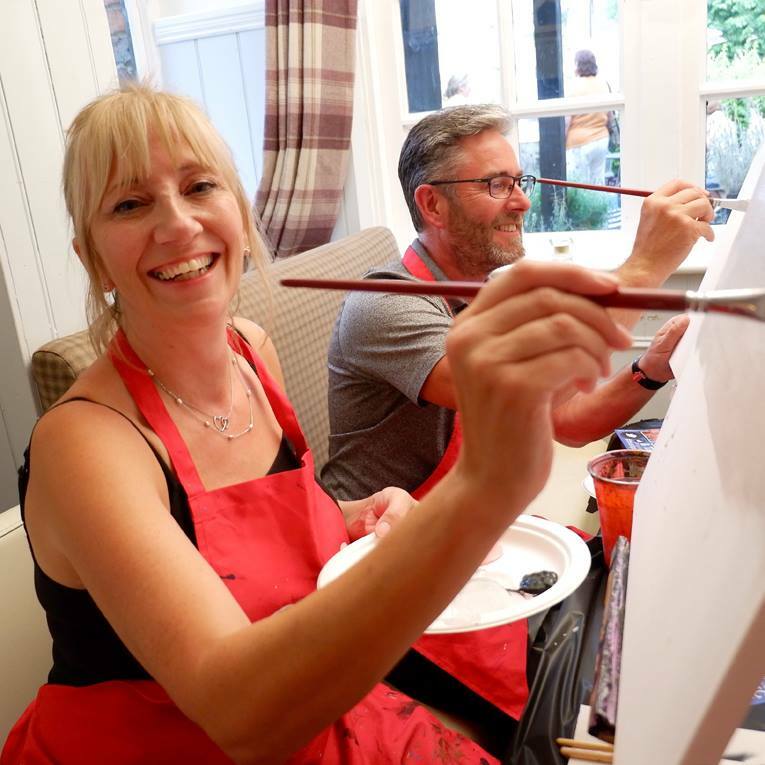 The event starts at 7.00pm but please arrive at least 15 minutes early to get your seat and any drinks you may want etc. 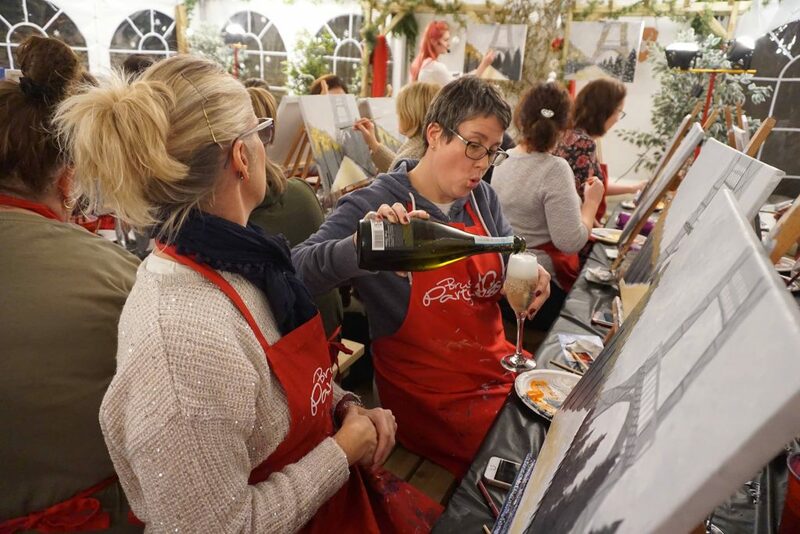 Our evenings usually last about 2 hours but times may vary.